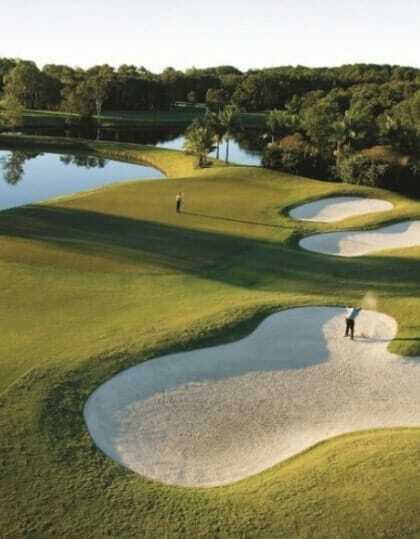 The Florida Golf Coast is a truly unforgettable golfing experience. 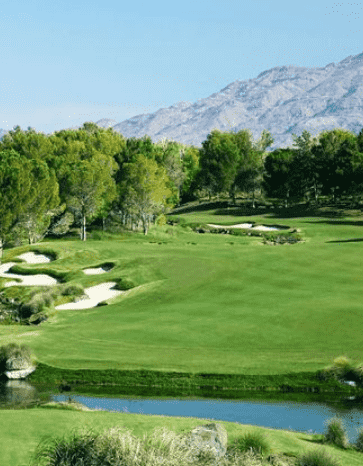 Play famous Golf Courses, most of which are host to some of the World’s most famous golfing events; The Arnold Palmer Invitational at Bay Hill, The Players Championship at Sawgrass, The Honda Classic at The National, The PGA Championship at Kiawah and the list goes on. 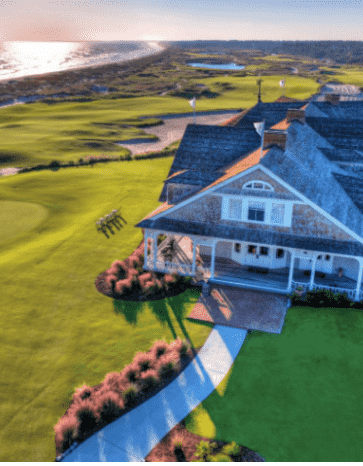 Experience Golf has access to all of the above Golf Courses, they all snake their way up the Florida coast and can be easily accessible by rental car. 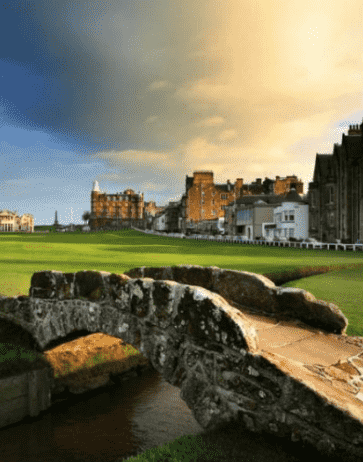 Like any of our tours, this can be tailored, to suit every golfer. We recommend art-deco accommodation in Miami, a luxury home in Orlando and Golf Course accommodation throughout. 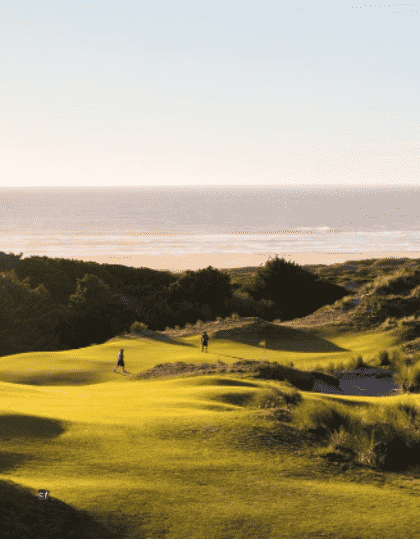 We recommend travelling in April-June or October/November for the best-golfing conditions. 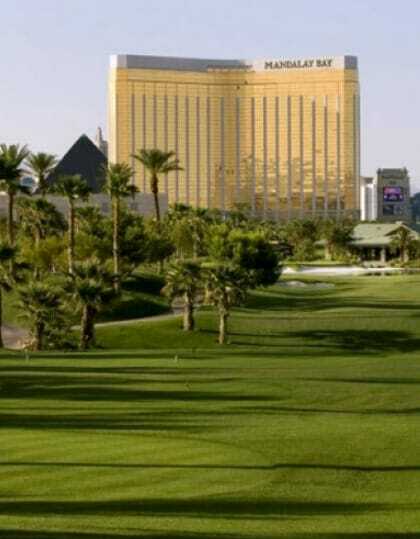 Grab your golfing partners and start planning today. Tee off at Bali Hai. 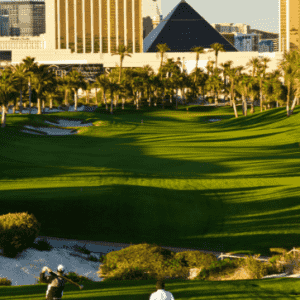 An exceptionally well laid out course, in fantastic condition and an impressive view of the Las Vegas strip in the background. 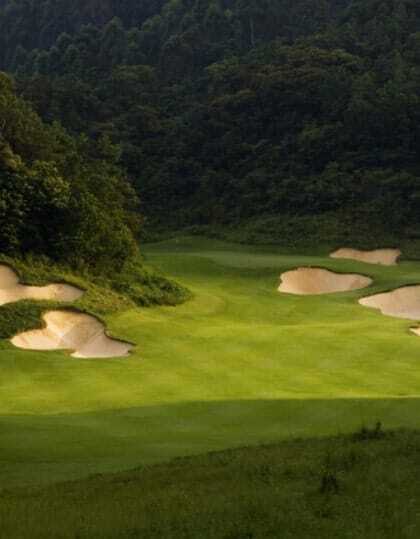 One of Asia's finest golf clubs with an incredible layout and flanked by views of both the ocean and the mountains. 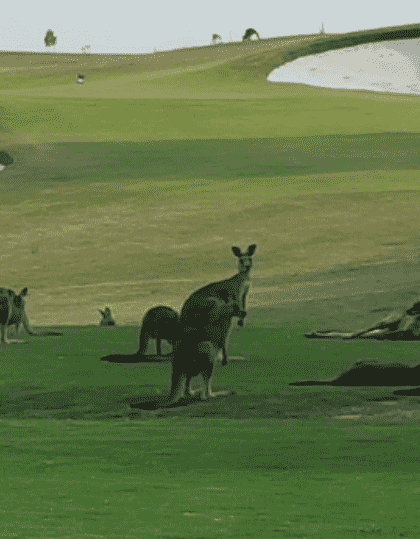 Rated #2 Golf Course in Australia and #11 in the World by U.S. 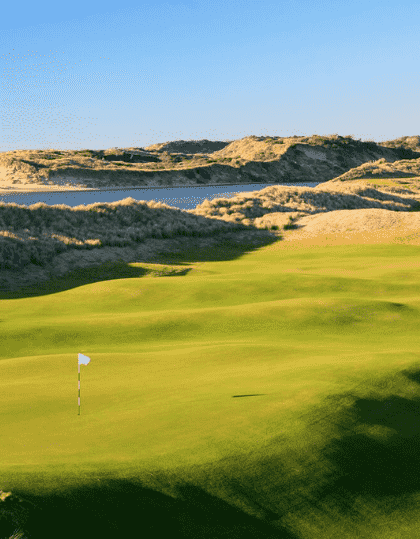 Golf Digest, The Dunes, with its spectacular vistas of Tasmania’s North East Coast, is a Links Golf Course unlike any other. An absolute gem and ranked number 3 in Australia and 23 in the World. 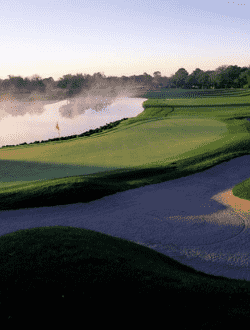 Open only to Club members and registered guests staying at the Bay Hill Club & Lodge, the breathtaking course sweeps across 270 acres along the shores of the Butler Chain of Lakes. 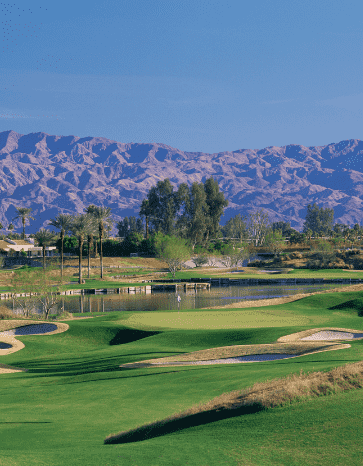 The Champion, Challenger and Charger links feature 27 holes of tour championship golf, a challenging though fair test for both professionals and amateurs alike. 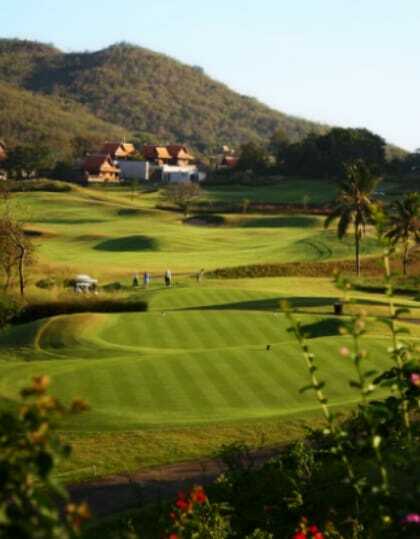 One of the great Thailand Courses and an enjoyable challenge whilst in Hua Hin. 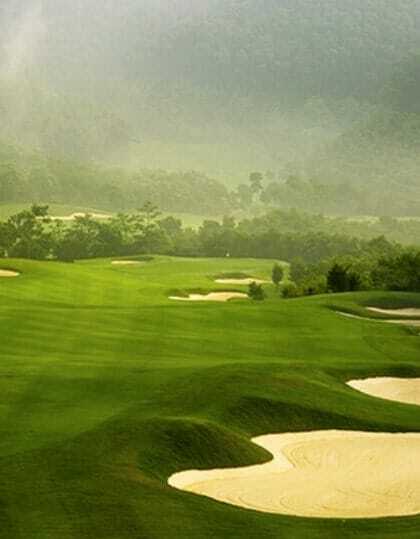 Brand new Course in Asia's hottest Golf destination, Vietnam. 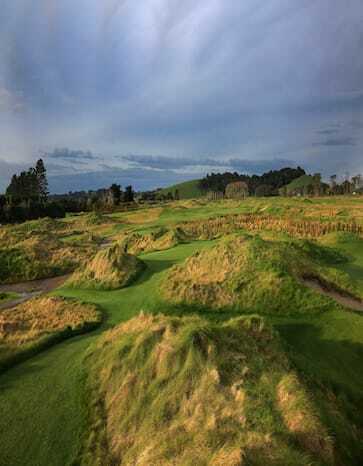 Voted number 1 Golf Course in Asia in 2017. 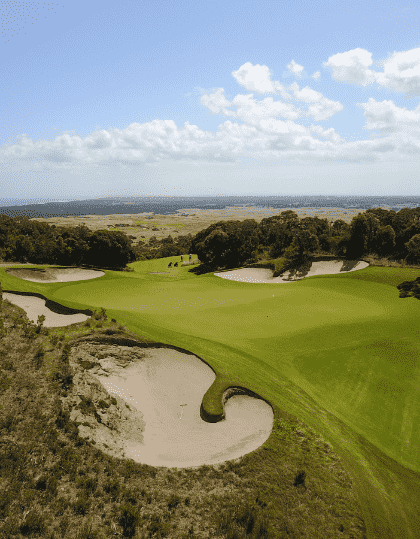 This Greg Norman design is a local favourite, set in the tranquil Yarra Valley. 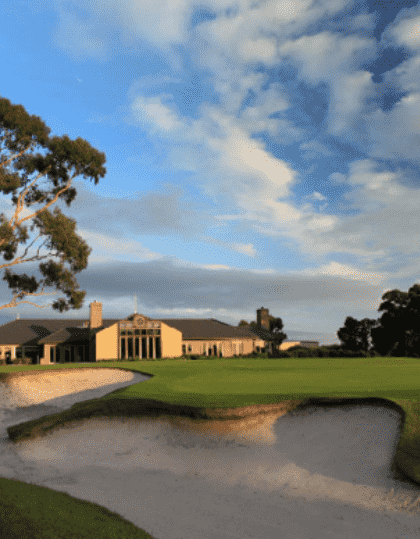 The great Kingston Heath, the pride of the Melbourne Sandbelt and top 20 in the World. 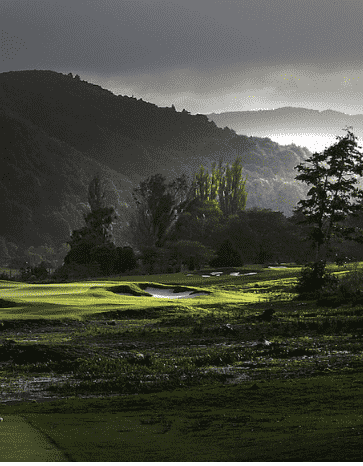 36 golf holes in between orchids and local farmland make this course the most scenic in the region. 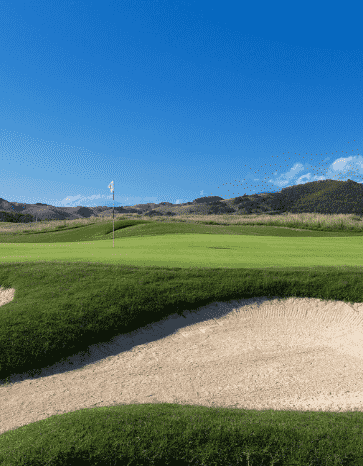 The Olazabal course is the signature course at Mission Hills, highlighted by 151 bunkers. 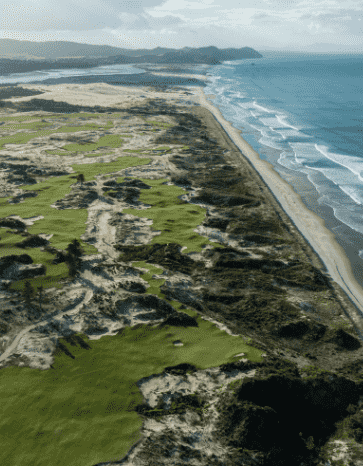 The best course in the Pacific: a challenge for pro's, carpet fairways and tropical conditions. 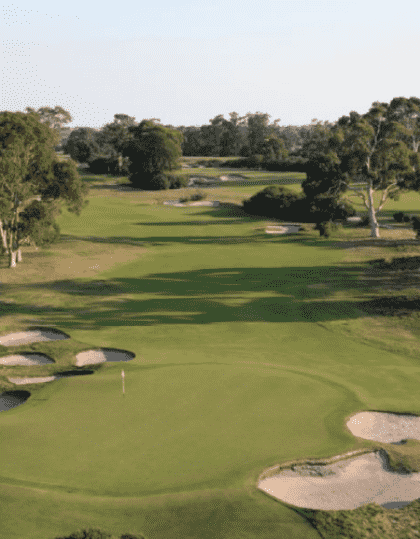 A championship golf which is rated among the best in Australia. 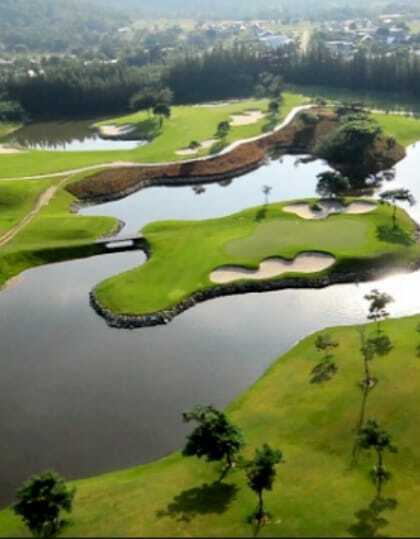 The 18 golf holes meander through lush rainforest and spring-fed lakes. 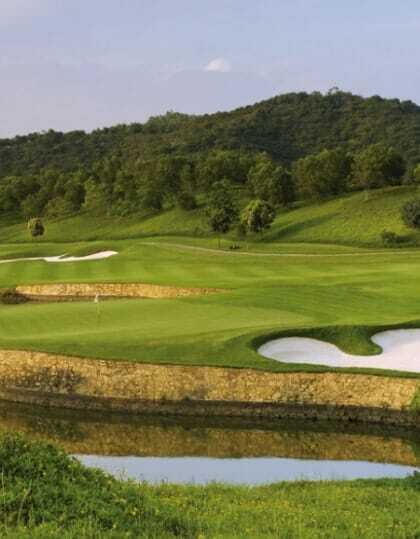 His 7,228-yard offering at Mission Hills follows suit, as narrow fairways surrounded by long, native grasses and dense forest vegetation contribute to the layout’s reputation as one of the most difficult courses in Asia. 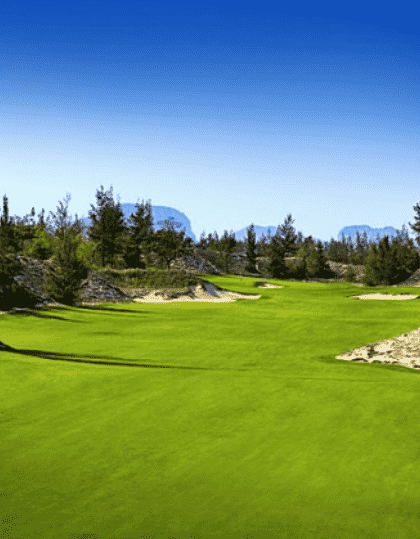 Marrying remarkable length with raw beauty, the course is infamous for its severe undulations and alternate landing areas. 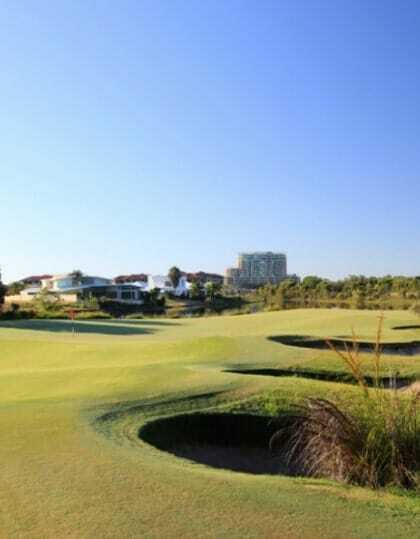 Pelican Waters Golf Club has intelligently integrated a 6,289m championship golf course with the existing natural landscape to deliver a challenging golfing terrain. 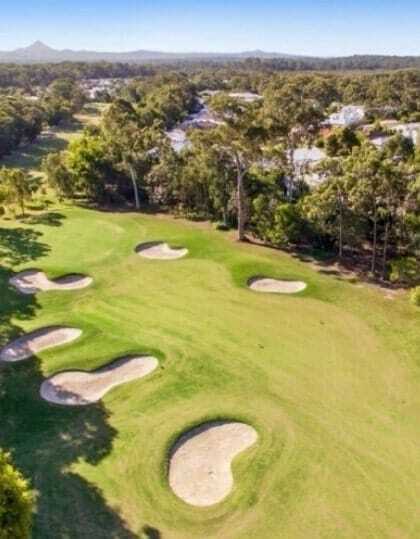 Peregian Golf Course is a highly regarded park-land style golf course and enjoyable round of Golf for any level of golfer. 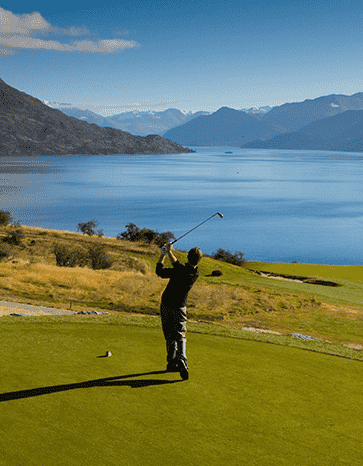 Queenstown Golf Club is set in the natural surrounds of The Remarkable Mountains. 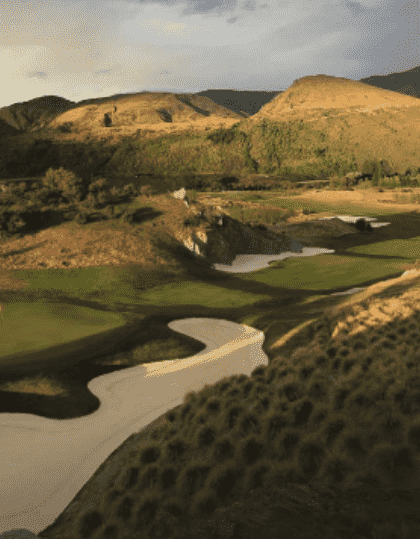 Play on a course regarded as one of the most picturesque golf courses in the world. 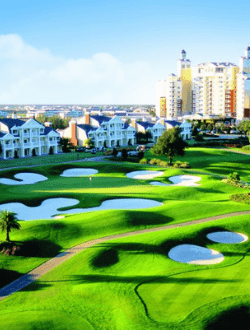 Playing at Reunion Resort is definitely something to add to your bucket list. 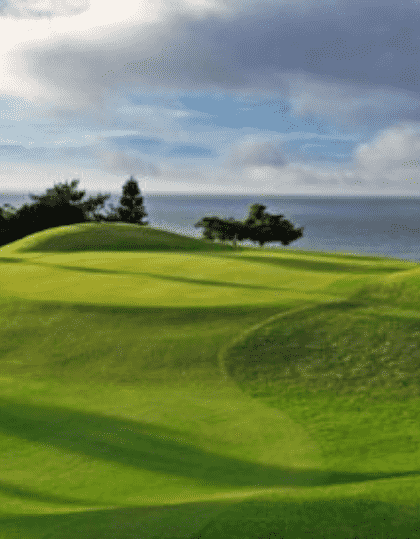 Golf at Reunion is unlike anywhere else in the world. 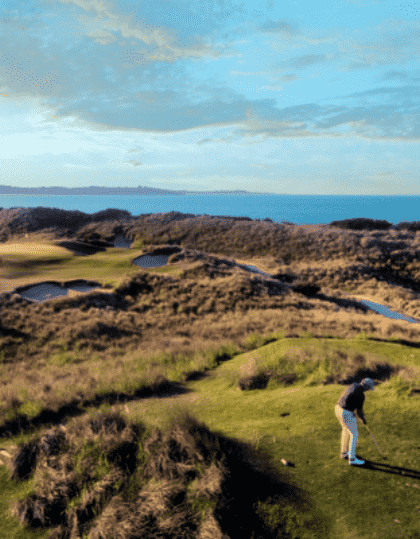 In fact, it’s the only place where you will find Signature Design courses by three of golf’s greatest legends: Jack Nicklaus, Tom Watson and Arnold Palmer. 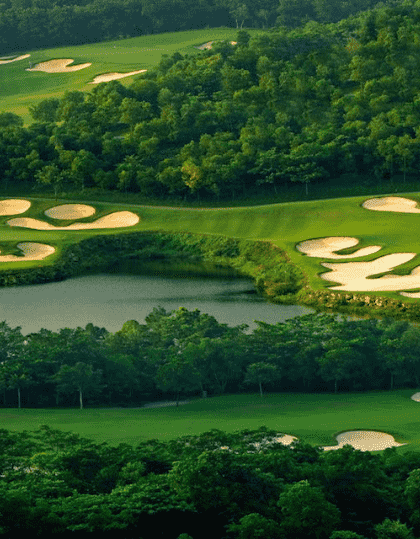 The Rose -Poulter course set within a stunning valley of age-old trees and jungle vegetation, the new addition has been designed to create an exciting risk/reward opportunity on many holes. A combination of great design and construction. It is full of dramatic undulation, fertile sandy soil and rugged appearance. 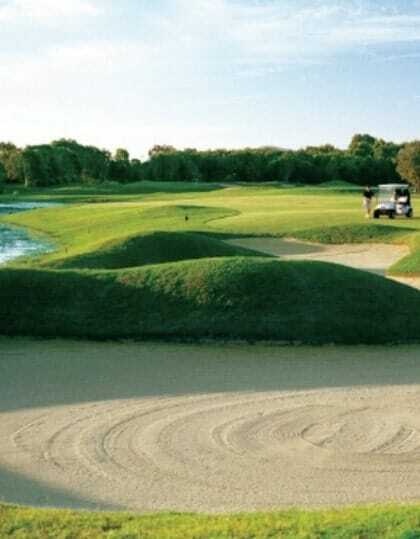 Ranked the number 1 course outside of the US. 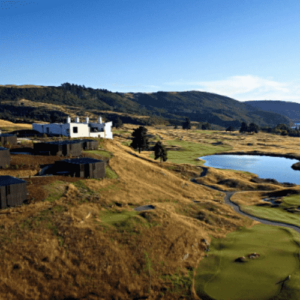 Walk in the footsteps of Tiger Woods & Phil Mickelson and play one of the most extraordinary Golf Courses. 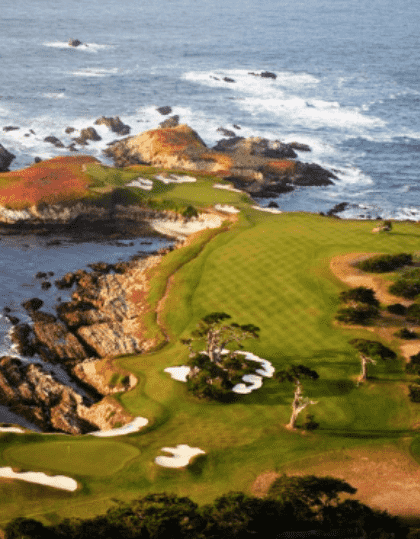 Walk in the footsteps of Tiger and Phil, where they had their famous playoff in 2018. 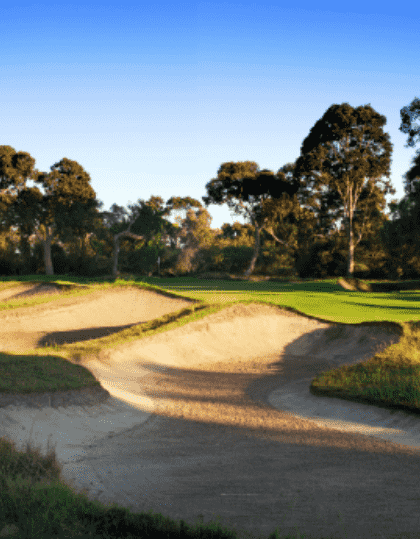 Spring Valley Golf Club is home to one of Melbourne's famous Sandbelt courses just 35 minutes from the CBD. 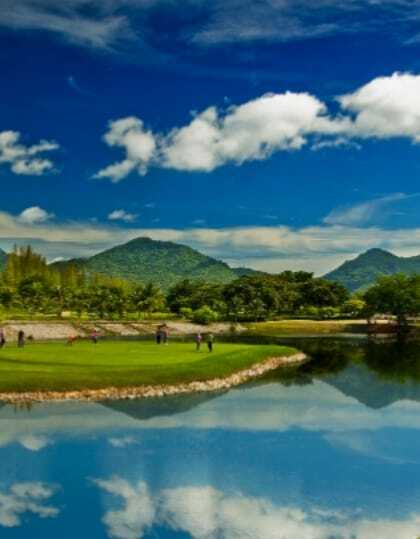 A challenging Jack Nicklaus designed and one of the best Golf Courses in Hua Hin. 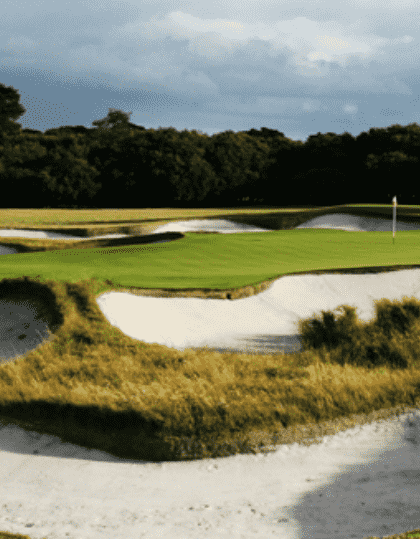 4 world-renowned golf course architects. 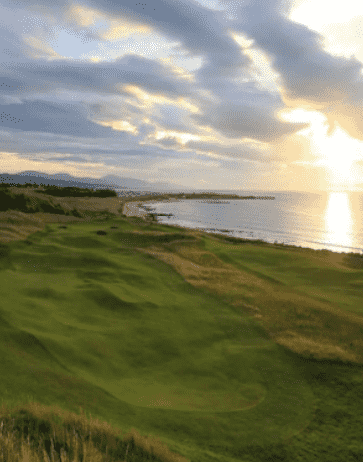 3 internationally acclaimed links-style courses. 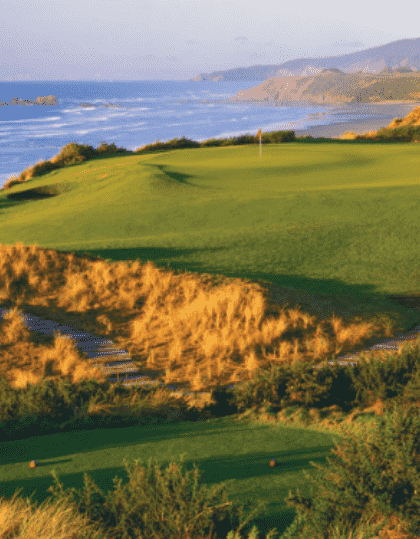 A golf experience distinguished as once-in-a-lifetime. 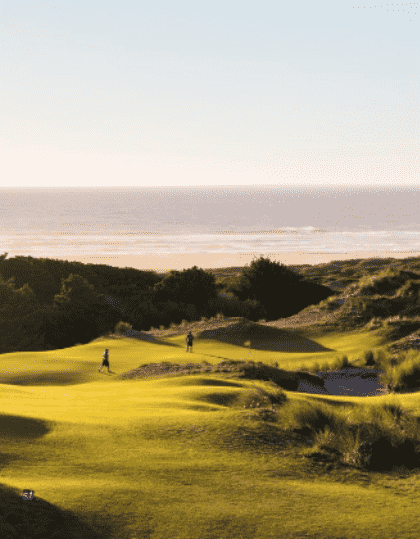 Golf Architecture’s most iconic foursome; Gil Hanse, Tom Doak, Bill Coore and Ben Crenshaw. 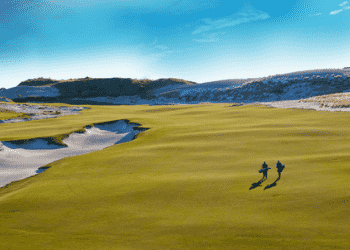 The premier names in golf course design have created an unprecedented masterpiece with Streamsong. One of only six resorts to receive Golf Digest's "2018 BEST GOLF RESORTS IN FLORIDA", playing at Reunion Resort in definitely something to add to your bucket list. 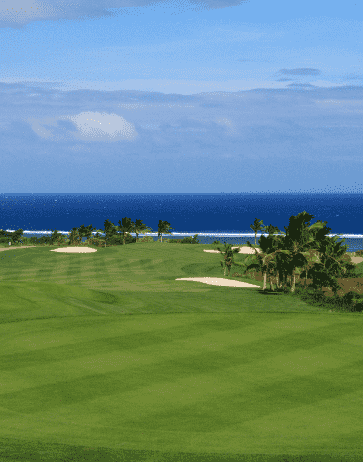 Golf at Reunion is unlike anywhere else in the world. 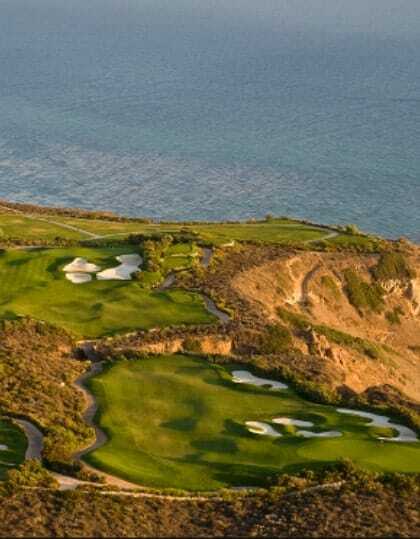 In fact, it’s the only place where you will find Signature Design courses by three of golf’s greatest legends: Jack Nicklaus, Tom Watson and Arnold Palmer. 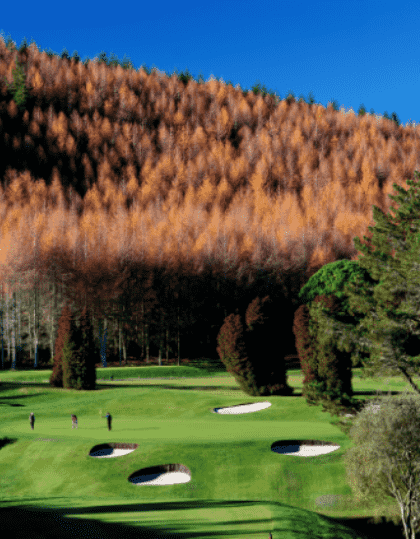 A championship private course beautifully set out amongst lakes and valleys, with a unique sculpture trail for all golfers. 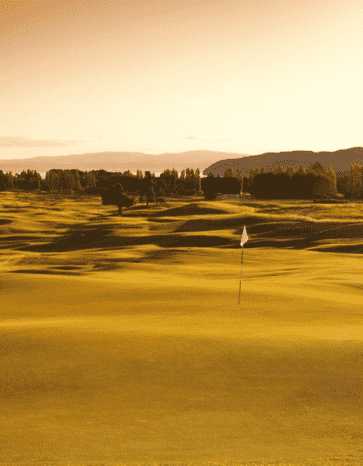 A Jack Nicklaus signiture and exceptional lakeside links course. One of the most enjoyable rounds of Golf you will play. 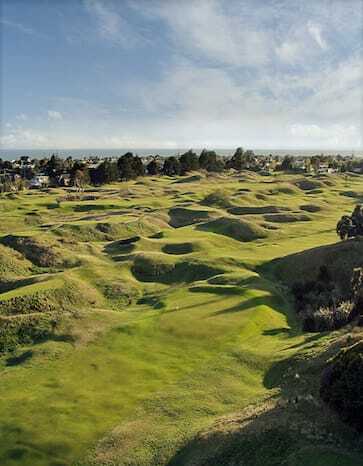 More seaside holes than any course in the Northern hemisphere and host of the PGA Championship in 2021. 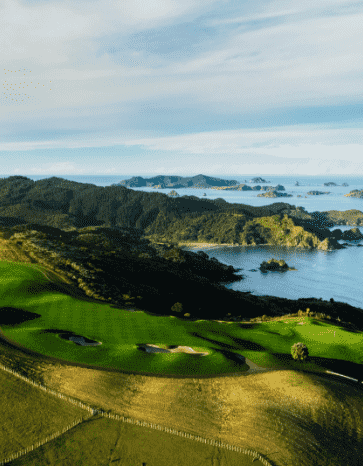 Consistently ranked in the tops courses around the world and the Island Green on the 17th hole, one of golf's most famous. 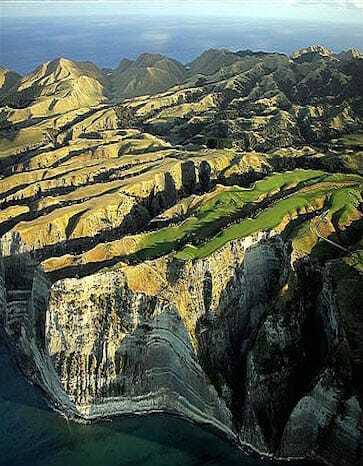 This is an awe-striking clifftop golf course, designed by Pete Dye. 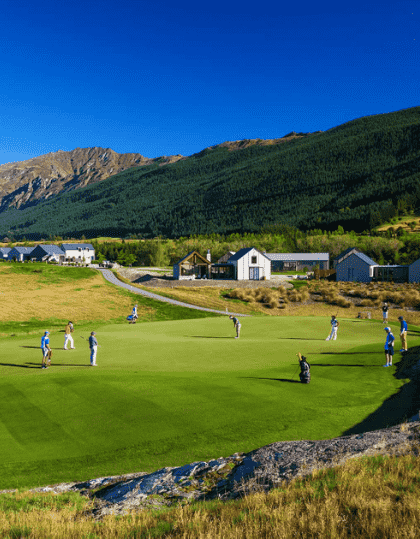 A championship golf course set in stunning scenery, a challenging layout combined to produce an enjoyable game of golf for all players. 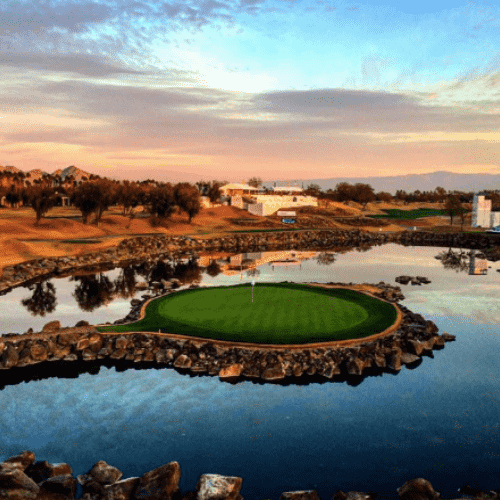 Vijay Singh has created a layout with a number of innovative designs, including the 150-yard bunker on the par-4 third and the complex green at the par-5 10th. 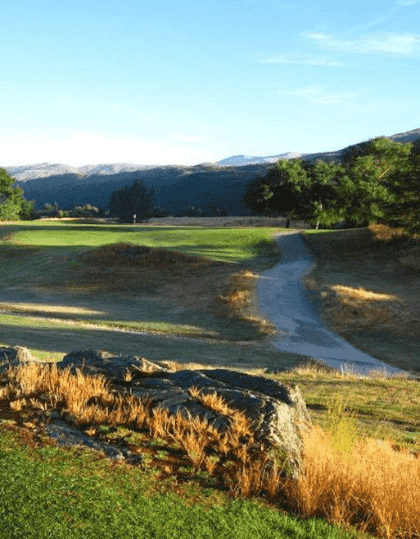 New Zealand favourite set in a beautiful scenic reserve & wildlife sanctuary. 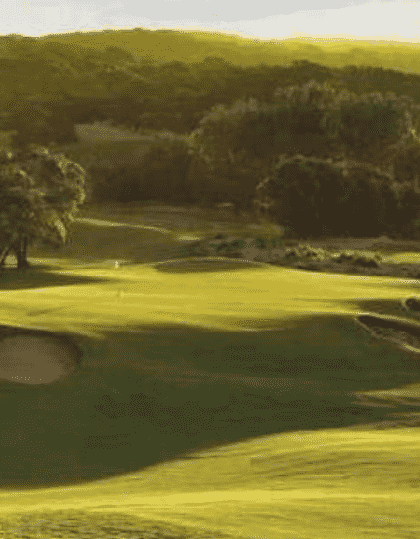 Created in 2015, this exciting new course will test every club in the bag. 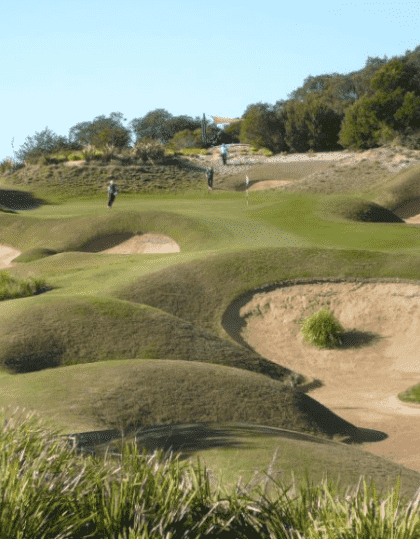 Highly regarded by golfing purists, the championship layout provides a true test of golf. Stay in South Beach amongst the famous restaurants, bars and scene, an eye opening experience. 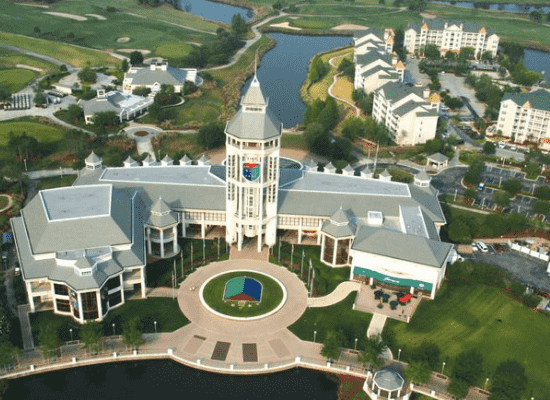 A all encompassing resort in Orlando with 3 golf courses, entertainment and close to all the bars and restaurants. 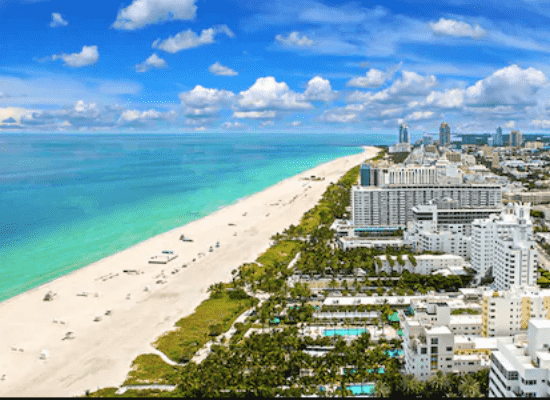 South Beach Miami: South Beach is known for its beaches and the glamorous scene around its happening nightspots and celebrity-chef eateries. 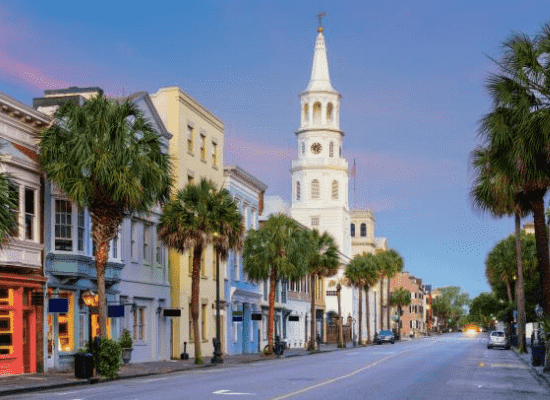 Old Town tour of Charleston: Learn more about Charleston’s History as we walk the streets of the Old Walled City during this 2-hour tour that explores slavery, freedom, the rise of cotton and other themes. Check into your accommodation in Miami for 2 nights including breakfast. We suggest staying in South Beach. 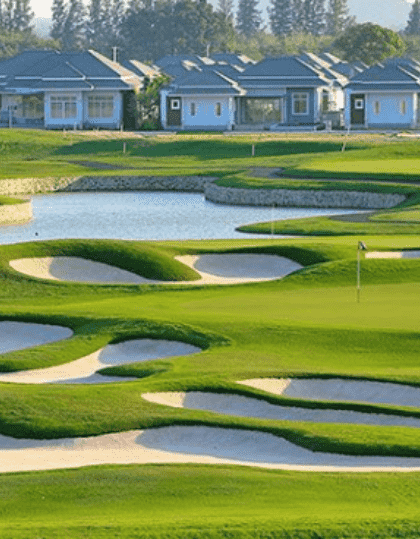 Golf at Trump Doral – Home of the Blue Monster. 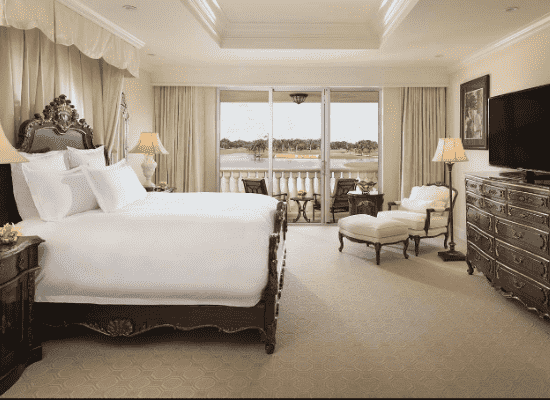 Check into your hotel or luxury home at PGA National Resort, Palm Beach for 2 nights. 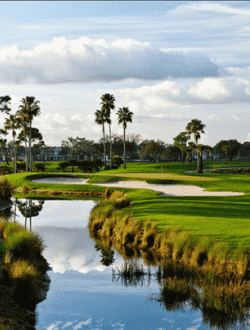 Golf at PGA National – The home of the Honda Classic and the world famous ‘Bear Trap’ Three holes that will break you. Experience: Stop at Port St Lucie. An amazing Golf training facility with modern equipment to analyze any golfer swing and putting stroke. Check into Reunion Resort for 3 nights in a hotel, apartment or fully catered home. 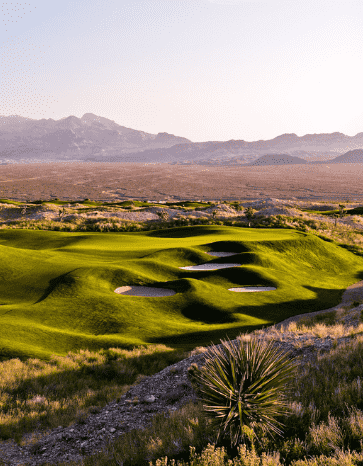 Play The Palmer Course, Signature Course boasts dramatic elevation changes – up to 50 feet in some places – creating a unique variety of risk/reward shots. Play the Bay Hill Golf Club, The late, great Arnold Palmer’s own golf course and host of The Arnold Palmer international. 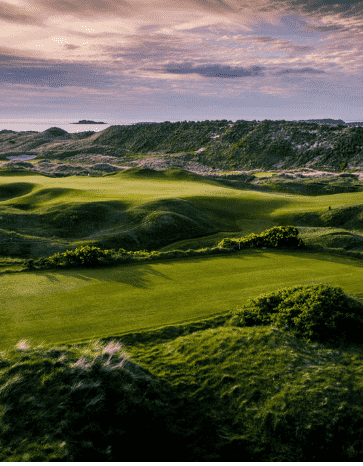 Transfer 40 minutes and Play Streamsong Golf Club – Hailed as the best new US course. Transfer to Jacksonville for 2 nights and check into your accommodation. 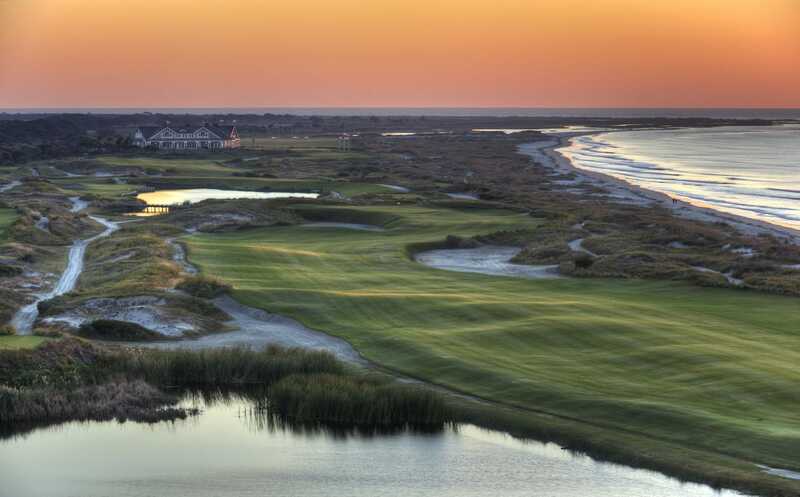 Experience: We suggest stopping en-route to visit the World Golf Hall of Fame at St Augustine on the way to Charleston. 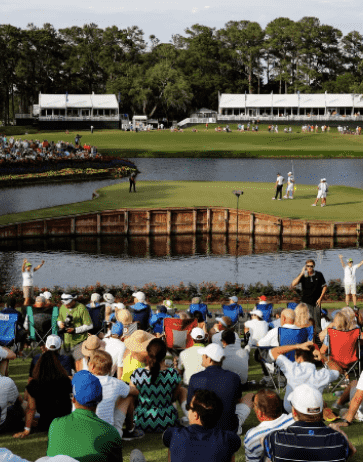 Golf TPC Sawgrass – The Island Green on 17, need we say more. Arrive Charleston where you will check into your French Quarter accommodation for 2 nights.